At Thornton Town Center Family Dental, we see many patients here in our Thornton office and we also offer orthodontic treatment options. We do believe that it is important to speak with you a bit more in-depth about what you can expect should you visit us to receive any type of orthodontic treatment. For some patients, their first visit to our office may be scary because they do not know what to expect. With that said, some patients are excited to come into our office and learn more about how we can help them. Our goal here is to make sure that you are taken care of, you are relaxed, and you are as comfortable as can be. Our dentists welcome you to stop by at your convenience to have a free orthodontic consultation performed. We can’t wait to help improve your smile. When you first arrive at Thornton Town Center Family Dental, we will ask you to meet with the receptionist to let her know that you have arrived. Our orthodontist will then come and greet you in the waiting room and show you to our patient room where you will have a comprehensive examination performed. During this time, you will be informed about what treatments we think will be best for you. What is the problem that I have, if any? What type of treatment should I receive and how soon should it begin? All of these are important questions and ones that should be asked and addressed. If you would like to discuss orthodontic treatment for yourself, call our office today. After the initial exam is completed, you will be told what treatment would be best for you and your situation. An appointment will be made for you, should you be ready to proceed with the next steps in the procedural process. Once you come back into our office, you will undergo what is known as the diagnostic records process, which allows us to properly document the condition of your teeth along with their position and color. This will help us identify and determine how long the treatment will take. Sometimes, the diagnostic records are taken immediately at your appointment and you will not have to come in for a second appointment to do them. If you are unsure of what diagnostic records are, you are not alone. In fact, this is a question we hear often from our patients. Diagnostic records are panoramic and cephalometric tracing with radiographs of your teeth and mouth. These records will allow our dentists to see your mouth and the exact problems that exist. From here, we can recommend the best course of treatment for you. Patients often wonder what the cost of their procedure or orthodontic treatment will be and this is a common, yet difficult question to answer. The cost varies widely depending on the type of treatment you need, the severity of the condition, and also the amount of time it takes. When you come into our Thornton office for a consultation, price will be discussed with you. We have a payment coordinator who will help you finance your treatment if your insurance does not cover it. You will know the cost of the entire procedure BEFORE it happens, so you can prepare properly. We do offer you some payment plans that allow you to make payments on the cost of the procedure. We accept most insurance plans, but if you are unsure if we accept yours, do not hesitate to call and ask. It is important that you know we accept benefits from most insurance plans. This can help reduce your total out of pocket expenses, so your treatment may not be as expensive as you initially thought. If we do not accept your insurance or benefits, we can discuss reimbursement with you or fill out a form for you to fill out and provide to your dental insurer. Any changes that do occur on your insurance plan will require us to adjust the price of the procedures, however, we will let you know prior to that. Once you have a scheduled appointment at our Thornton office, we request that you keep that appointment. We work based on the scheduled time you are due to be seen. 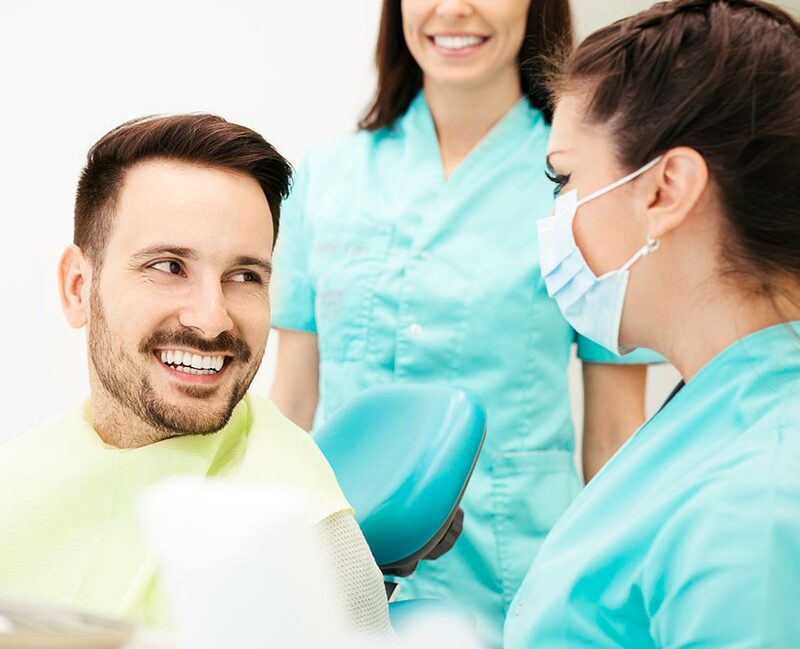 The time scheduled is for you only and other patients are scheduled within a specific time frame to allow everyone time with the dentist without feeling rushed. We do ask that you arrive in our office before your scheduled time. We also know that things do happen and if you are running late or you need to cancel your appointment, we ask that you please call our office immediately. Schedule your orthodontic consultation at Thornton Town Center Family Dental today.